Proper audiovisual (AV) planning can make or break your event. And MeetingPlay has seen it all. Our dedicated account managers and support staff have helped event planners across the globe plan extraordinary events. Because of our experience, we’ve witnessed everything that can go wrong with your AV setup the day of your event. 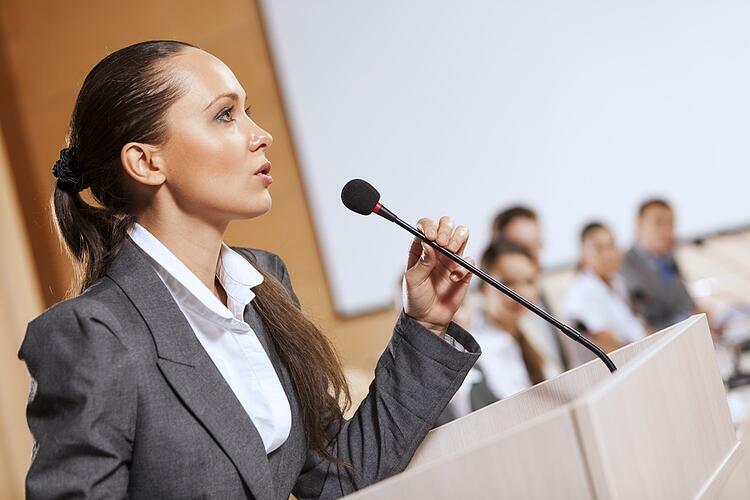 1) Rehearse speeches and presentations before your event – Like any professional production, you need to rehearse. Understand the time constraints for your presentations and preview the content to get ahead of any potential issues. 2) Coordinate cues for slide transitions, music, and lighting – Help your presenters avoid awkward pauses and technical miscues. Plan ahead for slide transitions, musical accompaniment, and lighting changes. Your presenters and your attendees will appreciate the smooth delivery of your content and get more enjoyment out of your event. 3) Finalize presentation times, speaker preferences, and equipment needs – Don’t leave anything to chance the day of your event. Understand your presenter’s AV requirements and dial in their timing to the minute. Consider every detail so you can eliminate as many problems as possible during your event. 4) Know your budget ahead of time and leverage professional advice for planning – Before contracting with an AV company, or purchasing equipment, know how much expense you have in your budget. Ask a professional for advice if you’re unsure how much money you need to allocate for your AV equipment. You don’t want to be surprised by unexpected costs. 5) Work backward from the big picture to the smallest details (i.e., plugs, outlets, etc.) – Small AV components are some of the most important (and unfortunately the most overlooked) pieces of equipment for your event. Start with your large AV needs and work your way back to the smallest required component. Make sure every piece of equipment has what it needs to run smoothly the day of your event. 6) Consider your space and how your AV setup will impact surrounding activities – AV equipment planning involves more than just having the right equipment at the right time. It also involves planning how much space you need and how your audio and video meshes with your event. For example, you don’t want to block walking paths with bulky equipment or place a loudspeaker directly in front of a vendor’s booth. 7) Develop your AV needs parallel with your plan, not at the last minute – Carrying over from the previous point, make sure you consider your AV requirements as you plan your event. Look at the big picture and evaluate your AV requirements with every aspect of your plan. 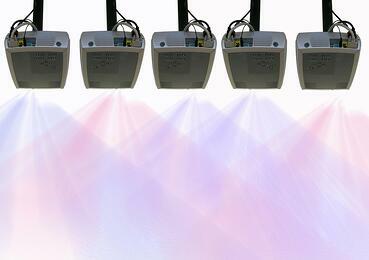 After all, most of your event features will require some degree of audio or visual support. You don’t want missing AV equipment to surprise you during your event. 8) Focus on engagement, impact, your attendees’ perspectives and content delivery – When you’re planning your AV equipment setup, consider how it will impact your audience. Make sure you incorporate audio and visual effects in a way that maximizes the value for your attendees. View it through their eyes. Create an environment that centers on engagement and content delivery. 9) Understand your venue’s policy on how you can use outside AV equipment – Imagine spending thousands of dollars on AV equipment, only to find out that your venue has limitations on what you can bring in and how you can use it. The last thing you want is to waste time and money on equipment you can’t use. Before you make an AV plan, talk with the management at your venue so you understand what you can and can’t incorporate into your event. 10) Leverage your venue’s existing AV equipment to save time and money – Along the same lines, you may be able to use your venue’s existing AV equipment for your event. If they have speakers, electrical outlets, Wi-Fi equipment, or monitors - you may be able to use them for your event. Utilizing existing equipment can help you save time, money, and a lot of sweat. 11) Test your equipment ahead of time and do a dry run for every situation – Plan for every situation, even if it seems unlikely to happen. Unexpected setbacks can throw off the entire timeline of your event and ruin your agenda. If it can happen, it probably will at some point. So, you might as well prepare for everything. Preparation is the key to success. And no one knows that more than event planners. 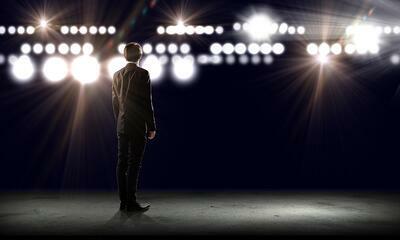 Apply the same attention to detail to your AV management as you do for your event planning. You’ll be glad you did. Follow the tips above to maximize the impact of your AV planning and avoid time-consuming issues during your event. Reach out to us if you have more questions about AV requirements or how to use a mobile event app for your event. We’re standing by to help.